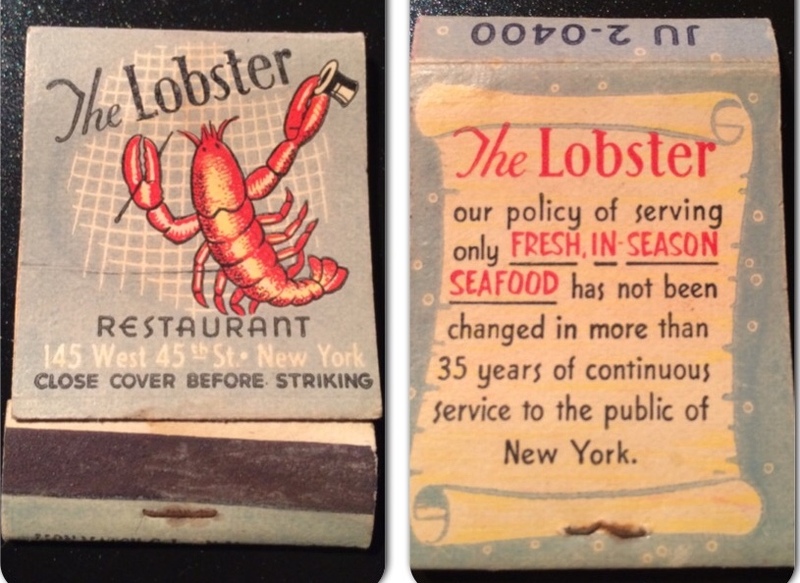 The year 1920 marked the beginning of the end of many New York City restaurants. By the end of the decade, the effects of Prohibition would force many restaurateurs to close their doors. But for Max Fuchs and Simon Linz, this decade marked the beginning of a successful business known simply as the Lobster Restaurant. 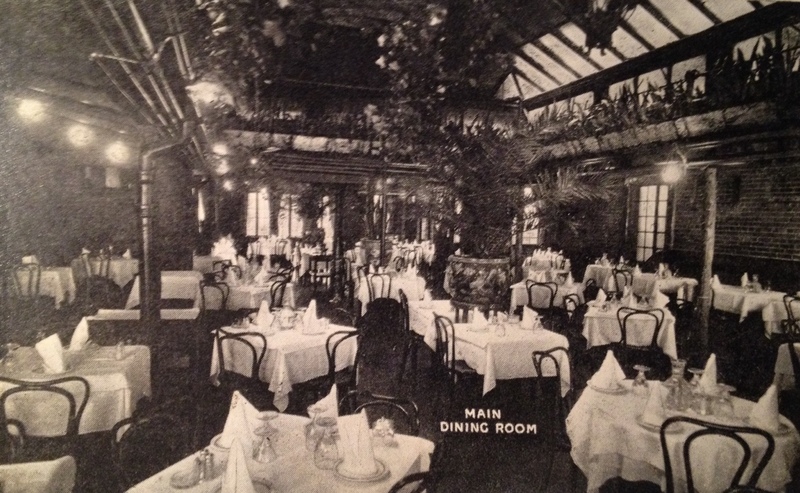 In the same neighborhood where grand “lobster palaces” flourished two decades earlier, Fuchs and Linz opened the Lobster Restaurant — at 145 West 45th St. Very little is written about The Lobster in the pages of the New York Times, but Rian James gives a solid two-page review in the 1930 edition of his Dining in New York. Though best known for its Italian American population, Staten Island is rapidly diversifying, something I saw firsthand last Saturday morning while covering the Staten Island Advance’s Taste-off at the Hilton Garden Inn on the island’s west shore. On a February evening 38 years ago this week, the possessions of a deceased 94-year-old restaurant owner lay strewn about a sidewalk on 11th Street, between Fifth and Sixth avenues, in front of a group of row houses that now serve as a student center for The New School. Though she left behind friends and surviving family, Josephine Paglieri’s furniture, clothing, books, photographs and letters waited for a city sanitation truck to haul them away. The New York Times described the scene in a Feb. 7, 1976, article. The desk fell apart when the sanitationmen tried to pick it up. A lifetime of personal papers, letters, souvenirs and stationery swirled all over the sidewalk outside the restaurant that Mrs. Paglieri used to own. The sanitationmen shoveled and swept, and threw them inside the truck. But one photograph remained on the street behind the vehicle. It was a picture of Mrs. Paglieri as a young girl, with her family. The driver of the sanitation truck picked it up. He glanced at it while the desk was splintering under the weight of the garbage machine, and then tossed it inside with the other garbage. He hopped into the cab and roared off, leaving behind a few papers fluttering in the wind. Down the street from me is an Italian grocery store, Pastosa Ravioli, that also sells ready-to-eat lasagna, meatballs, chicken cutlets, grilled vegetables, salads, etc. When I don’t feel like cooking dinner, a quick stop at Pastosa hits the spot. I take the food home, usually breaded chicken cutlets and broccoli rabe, warm it in the oven and without any real work on my part, I have an excellent meal in minutes. Ready-to-serve foods that may be picked up on the way home, heated briefly if need be, and served without any further bother are apparently popular with a good percentage of the city’s housewives. It was in response to demand, at any rate, that Schrafft’s started such a service in its restaurant at 13 East Forty-second Street. Saveur magazine just published its 20th annual list of “the 100 most mind-bending, eye-opening, and palate-awakening dishes, drinks, ingredients, people, places, publications, and tools” it could find. Here, in the most bucolic of boroughs, Italian families tend kitchen gardens framed in squash blossoms, Mexican farmers till fields of papalo and epazote, and fishermen set crab pots and reel stripers from the surf. It’s a world of wild abundance where you can hike 25 miles along forested Greenbelt and then sate your hunger with some of the city’s most fabled pizza. As the county with the country’s highest percentage of Italian Americans, we’re well-known for our Italian food, but as the article points out, we’re also home to large Mexican, Sri Lankan and Albanian communities—each of which has its own neighborhoods of markets and restaurants. This tribute to the food of “New York’s most rapidly diversifying borough” gives shout-outs to Joe & Pat’s, Lee’s Tavern, Denino’s, Basilio Inn, Royal Crown Bakery and its neighbor Royal Cucina, Monte Albán Supermarket, Killmeyer’s Old Bavaria Inn, Lakruwana and My Family Pizza. I could add to the list a handful of other worthy restaurants, along with our St. George farmers’ market, which includes a vendor that grows all of its produce on the Decker Farm, New York City’s oldest continuously operated farm. 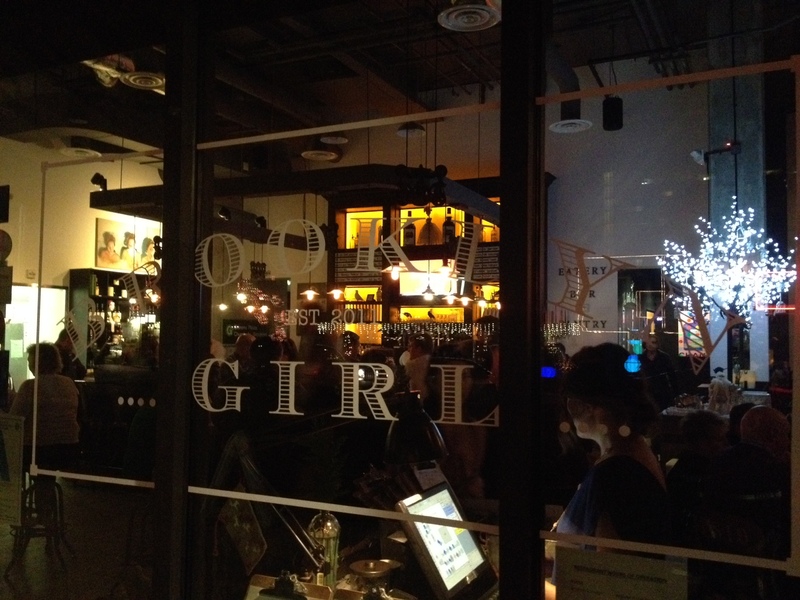 It’s no secret that we Staten Islanders enjoy our food. 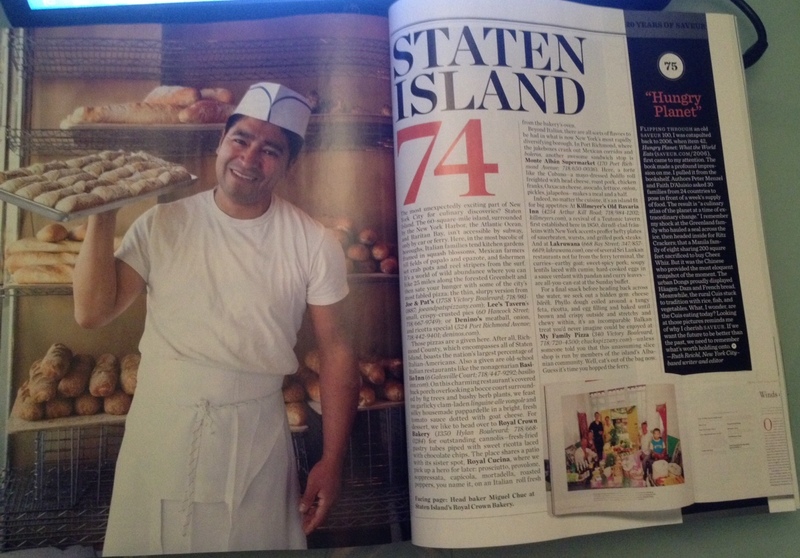 And now the editors have invited their readers to the unique world that is Staten Island.